HARNESS THE POWER OF MULTIPLE LENDERS FOR YOUR MORTGAGE NEEDS! Get in touch and we'll get back to you as soon as we can. 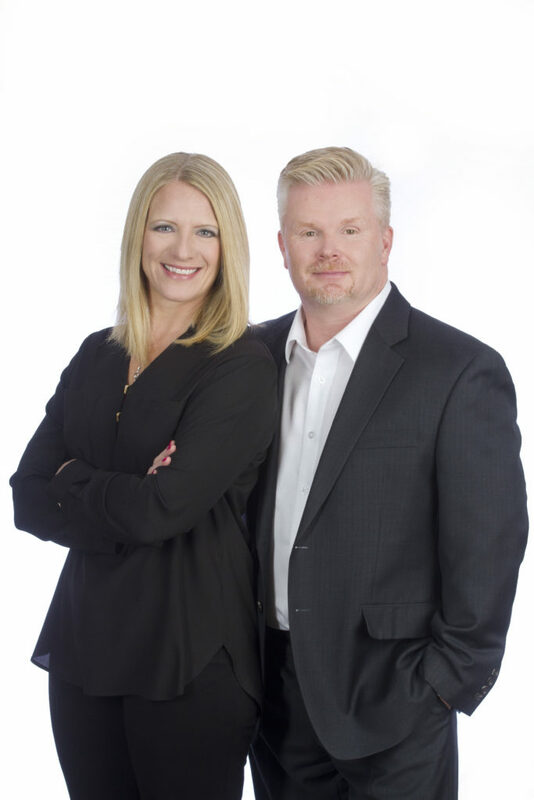 We look forward to assisting you with your Mortgage needs. For faster service, or to speak to a mortgage broker in your area, contact us today at (780) 991-1600. Sign up to receive our Monthly Newsletter with helpful Information and Mortgage News.